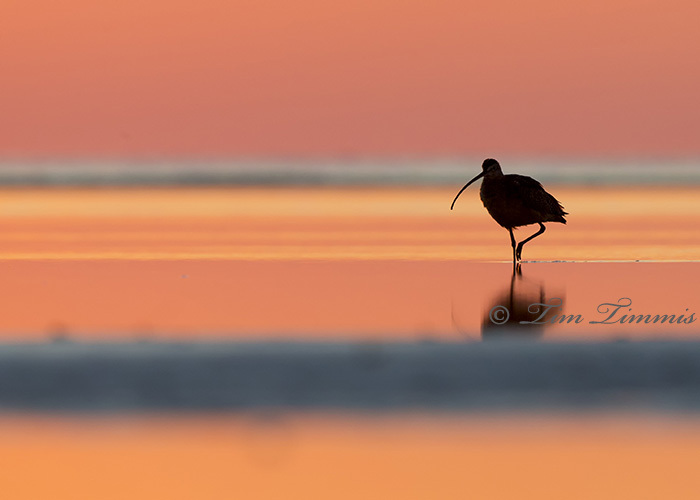 Another quick trip to the Gulf coast yesterday found several Long Billed Curlews at sunrise that were prime time for some silhouette shots. Was hoping for some more Skimmers but didn’t see any on this trip. The randomness keeps me going back as you never know what you are going to see. This entry was posted on January 25, 2015 by Tim Timmis. 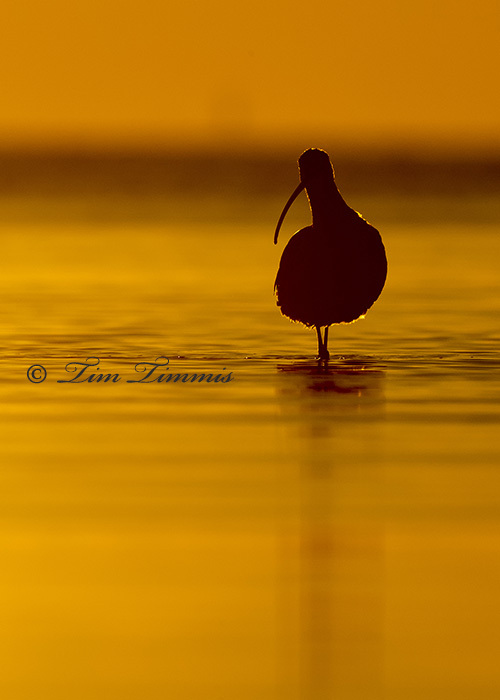 It was filed under Birds and was tagged with bird silhouette, Bolivar Flats, Canon 1.4x III, Canon 1DX, Canon 500mm F4 IS II, Curlew, long billed curlew, Silhouette. That’s fantastic. I can see the allure of going back. Thanks Lyle. It sure beats staying home and watching TV in the mornings. It’s getting harder though to go 2 days in a row. My old body isn’t getting any younger.